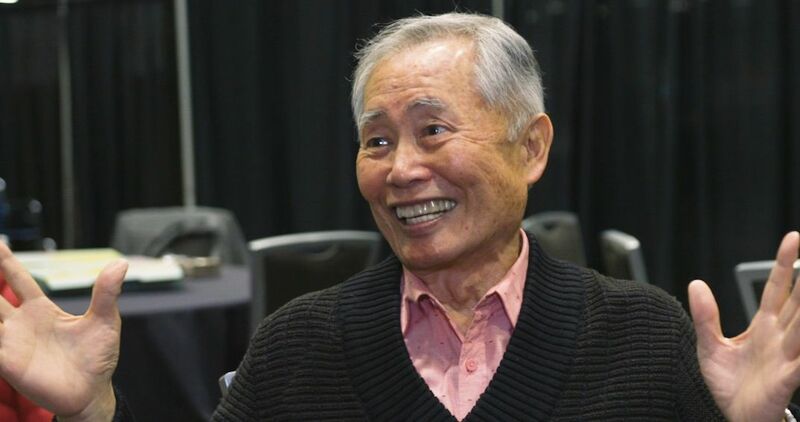 Honorary Vancouverite George Takei is back to singing this city’s praises. The actor, best known for his role in the original Star Trek television series, has been spotted around the city taking in the sights. However, you might not know that he is also quite the food enthusiast. We sat down with Sulu himself, to get the scoop on his favourite restaurants around Vancouver. If you want to eat like George Takei, check out this self-guided food tour! A classic dinner. 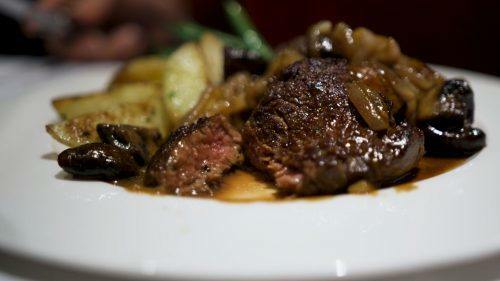 Filet of beef tenderloin served with mushrooms, potatoes, and green beans. It’s flambéed tableside, so you can watch the magic happen right in front of your eyes. Sushi re-designed. 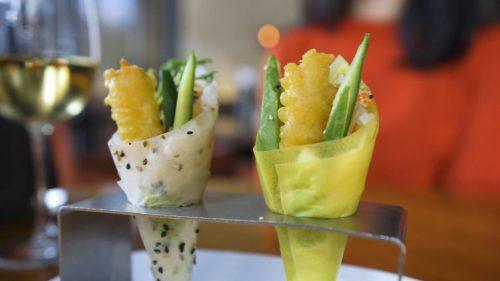 These cones are filled with tempura prawn, avocado, and spicy mayo. What’s not to love? You can’t go wrong with a good ol’ West Coast seafood meal. 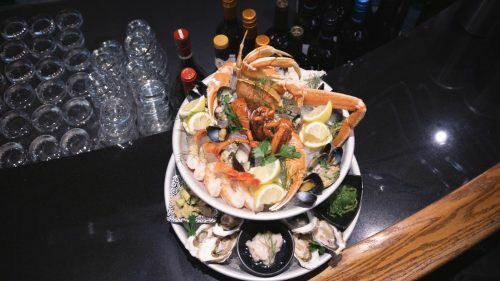 Try the Lobster Bisque, or the Seafood Tower, piled high with oysters, tiger prawns, scallop ceviche, mussels, snow crab, and Atlantic lobster. Laurenne is the Video Content Coordinator for Daily Hive Video. She is a graduate of UBC's English department and BCIT's Television and Video Production program. She loves Thai food, thrift shopping, Harry Potter, and the Oxford comma.